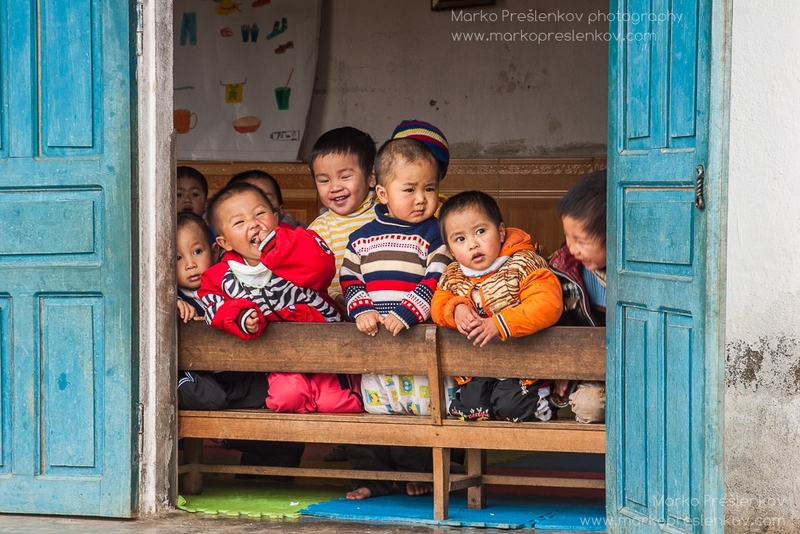 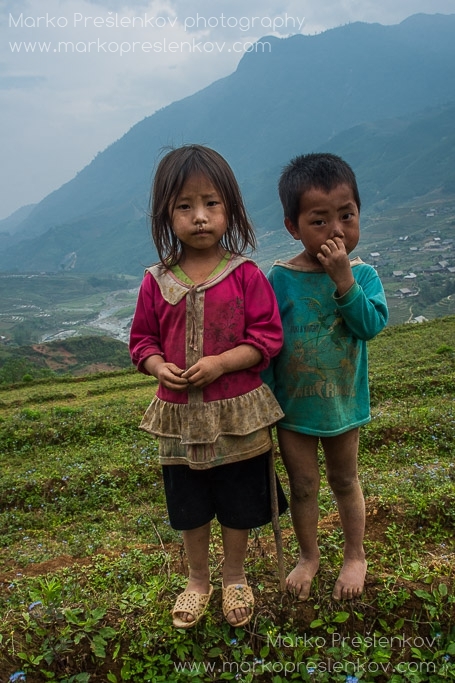 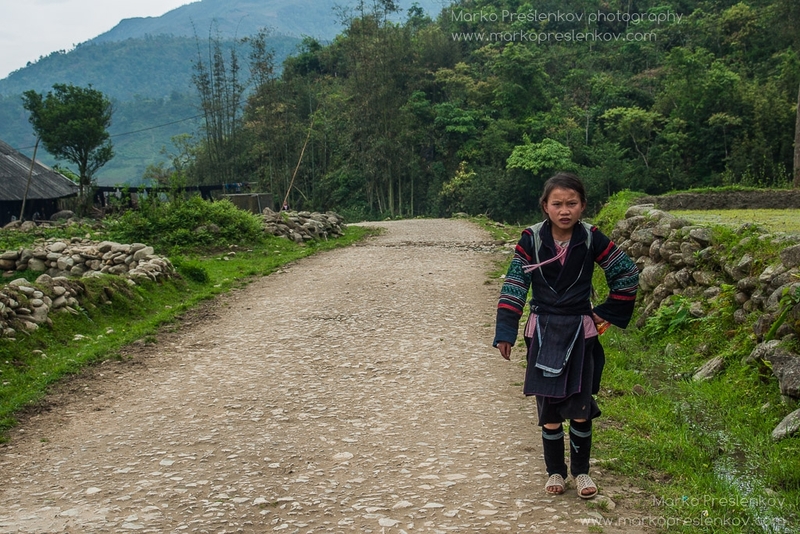 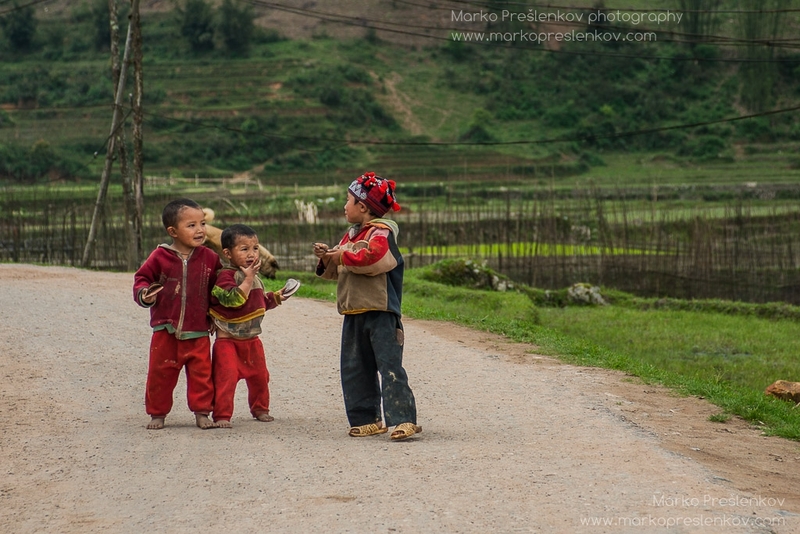 Sapa, encircled by Hoang Lien Son range of mountains with Fan Si Pan as highest peak at 3142m, and its surrounding valleys, villages and settlements in north western Vietnam are home to many Vietnamese ethnic minorities, tribes and clans that make this country so colorful and inviting. 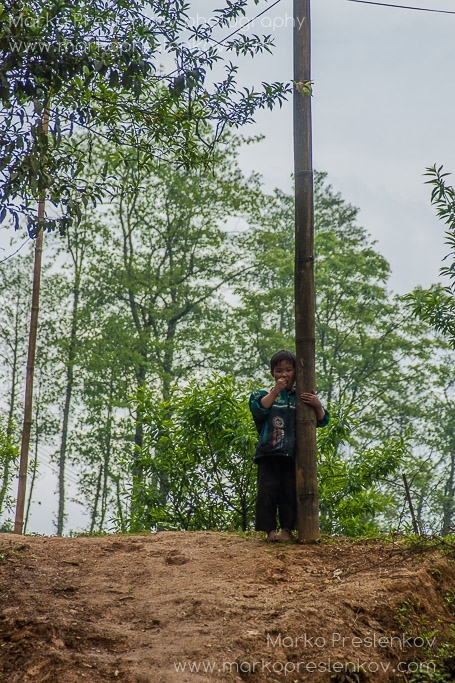 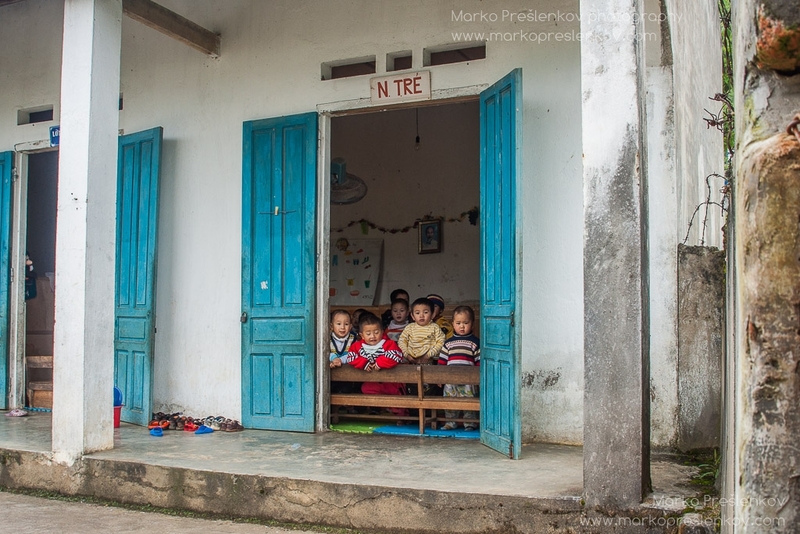 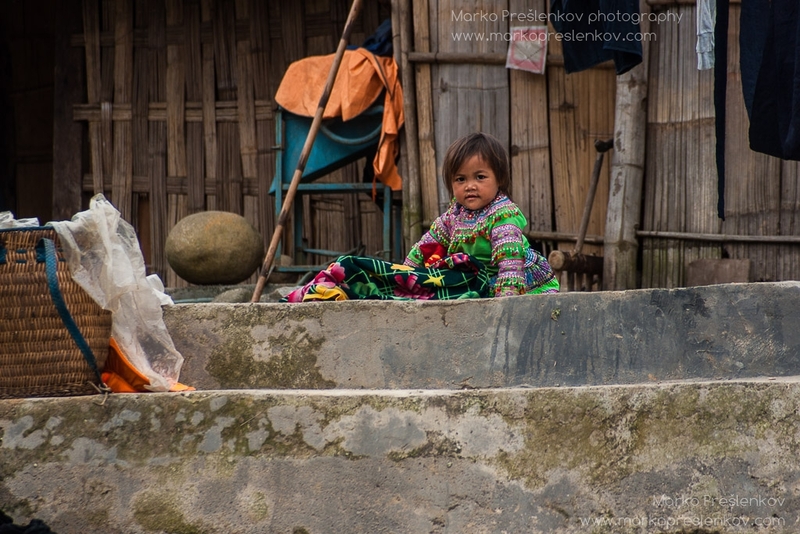 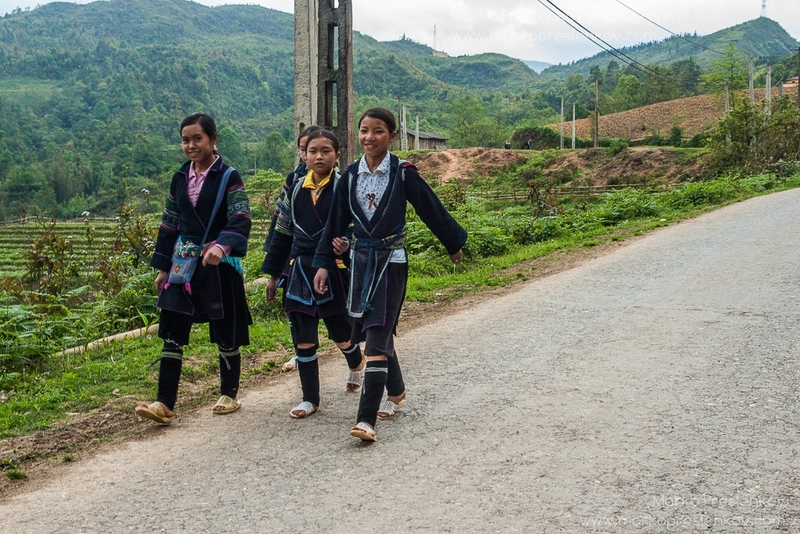 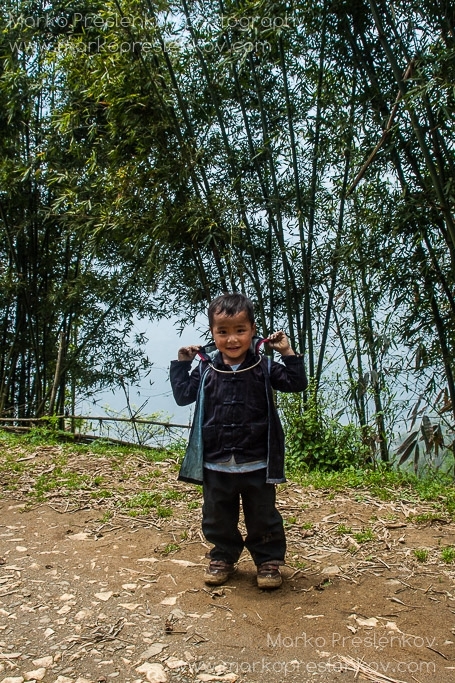 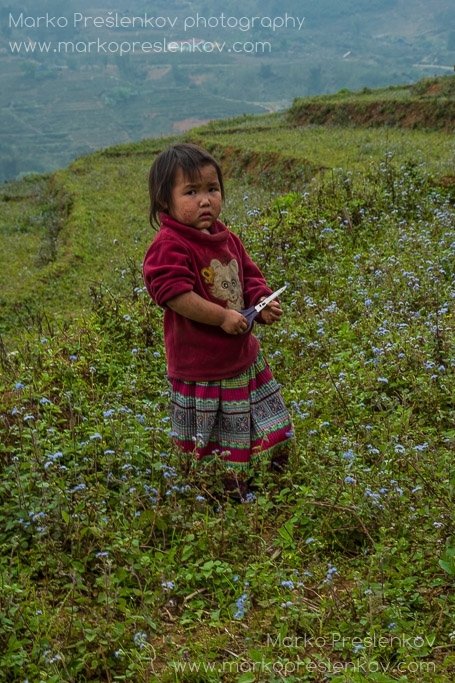 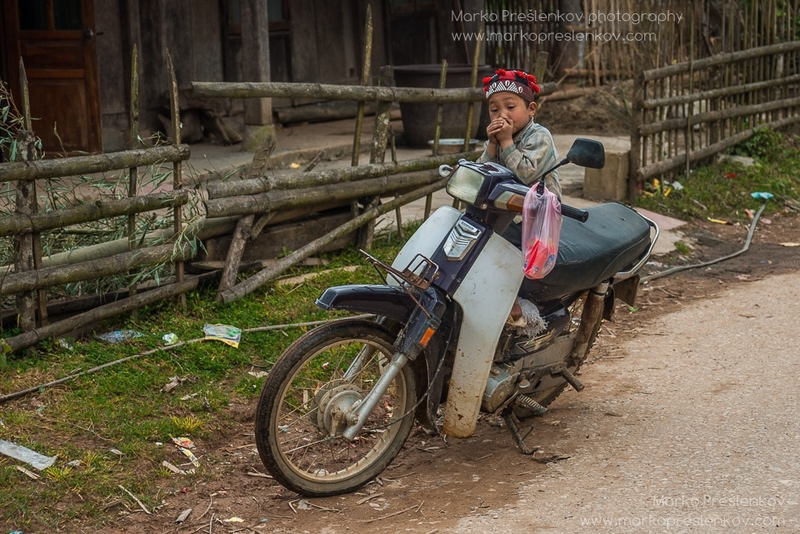 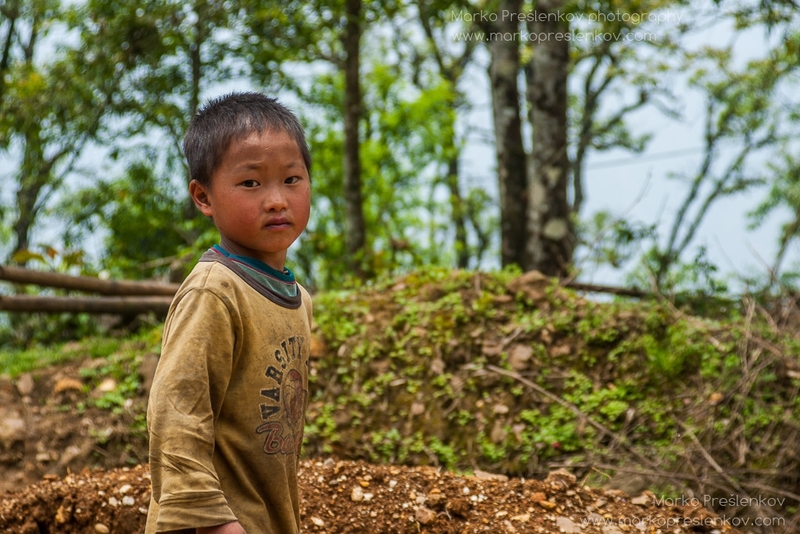 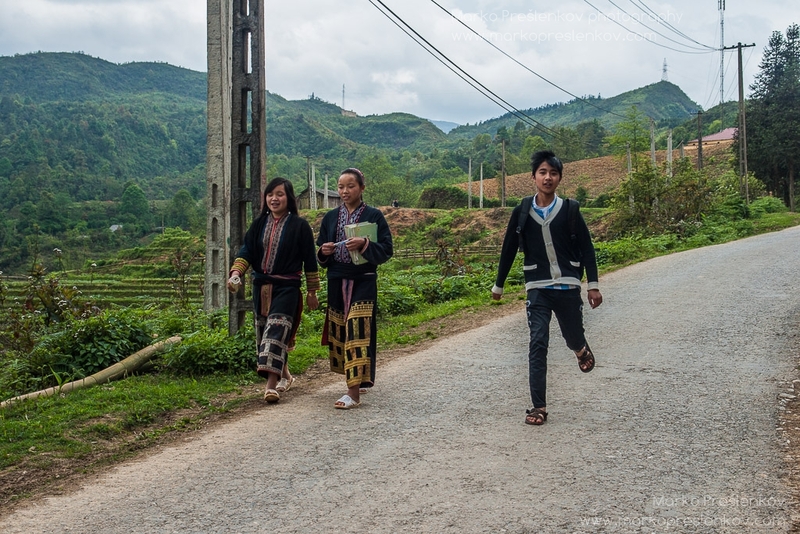 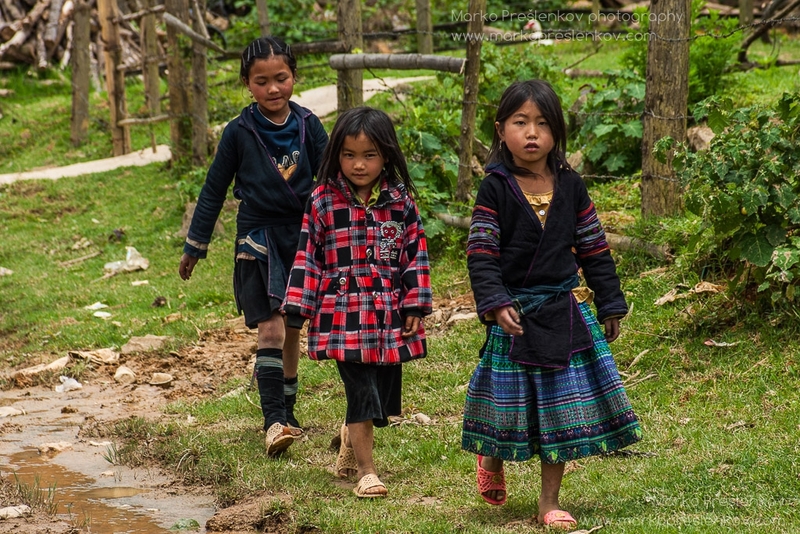 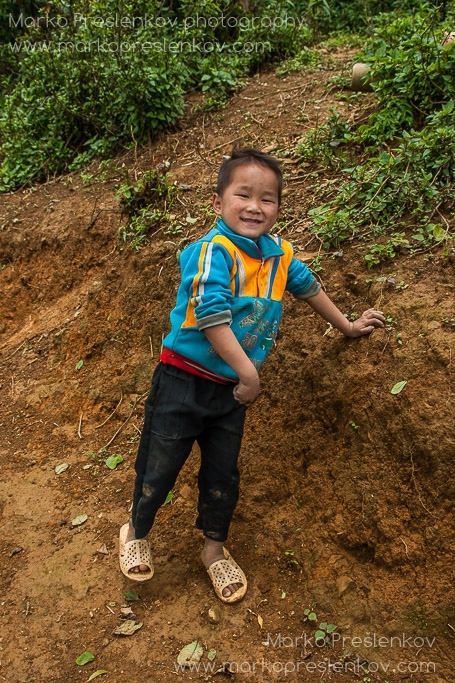 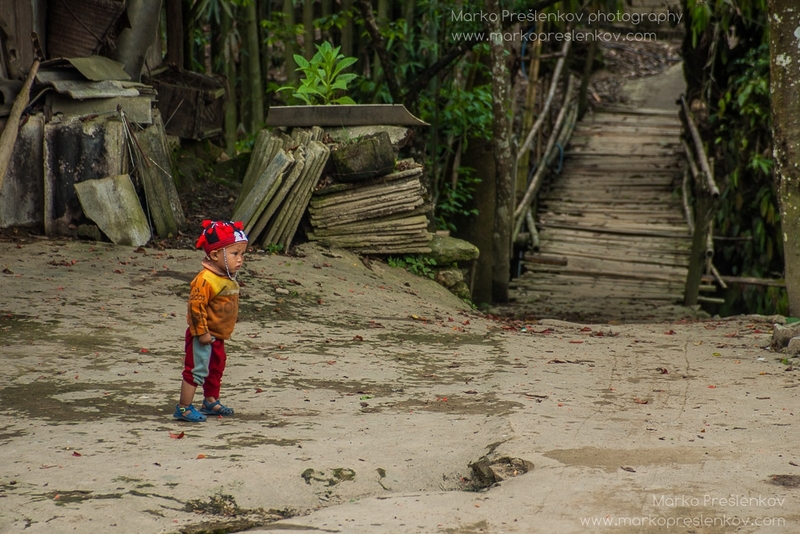 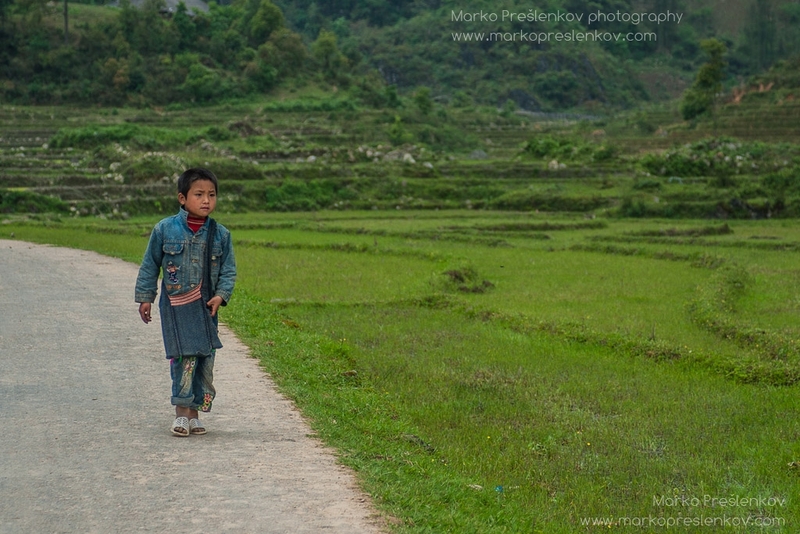 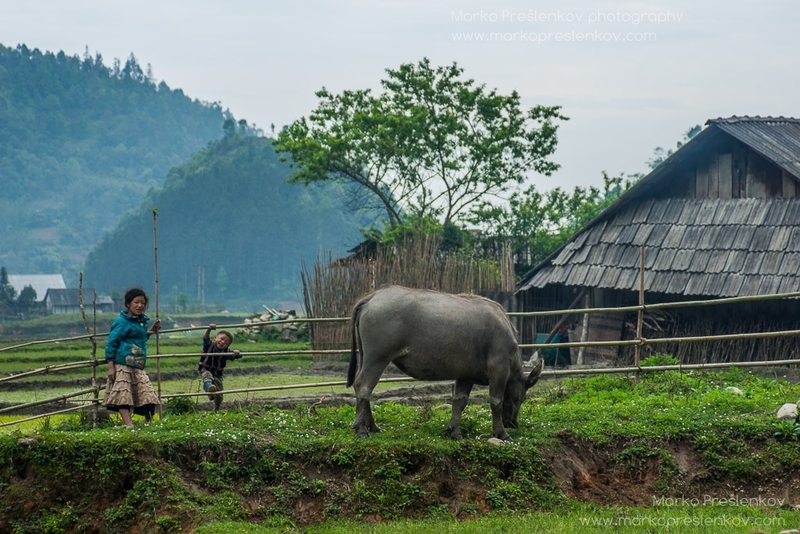 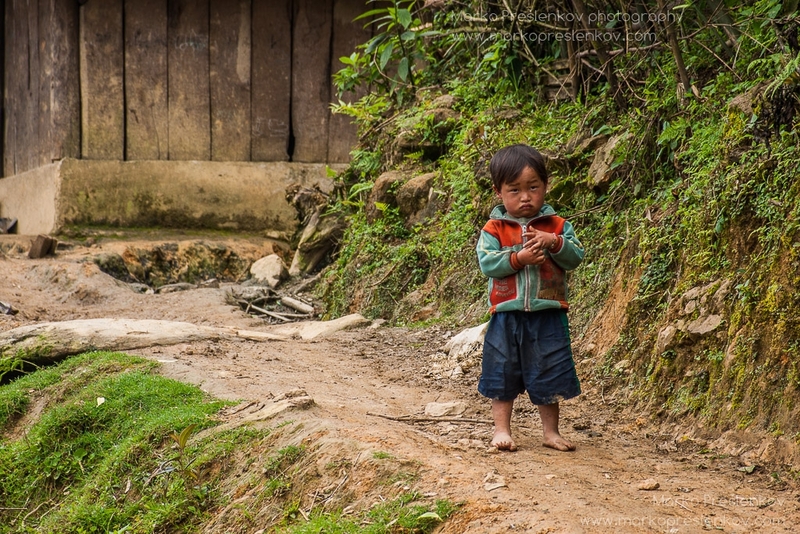 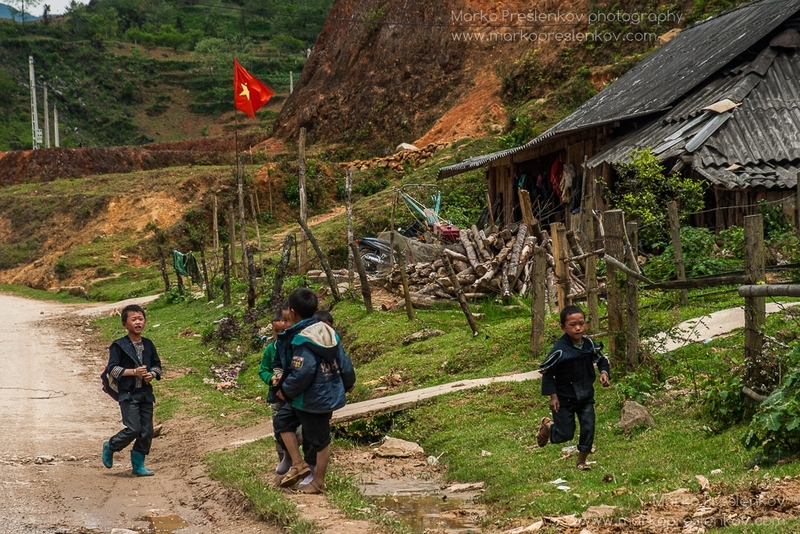 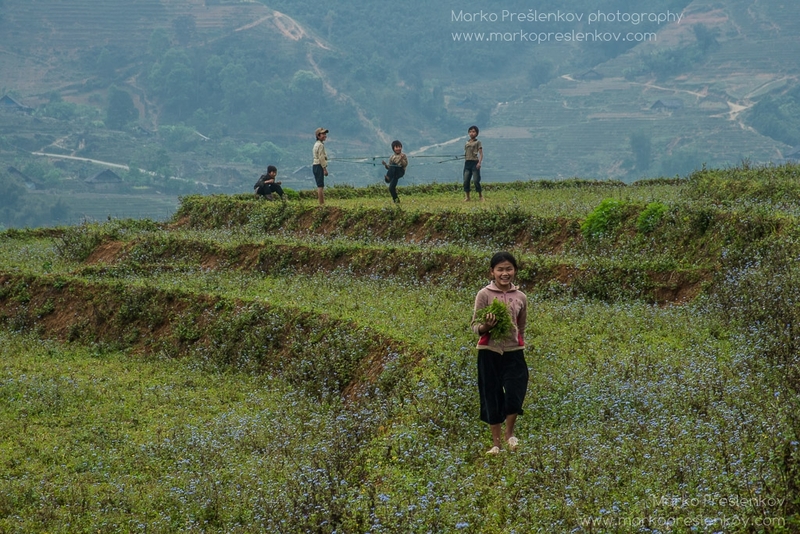 By opting to follow one of the plenty tourist walking paths on offer you get to experience a glimpse into traditions, customs and daily life of minority groups such as Hmong, Dao, Tay, Giay or even Xa Pho. 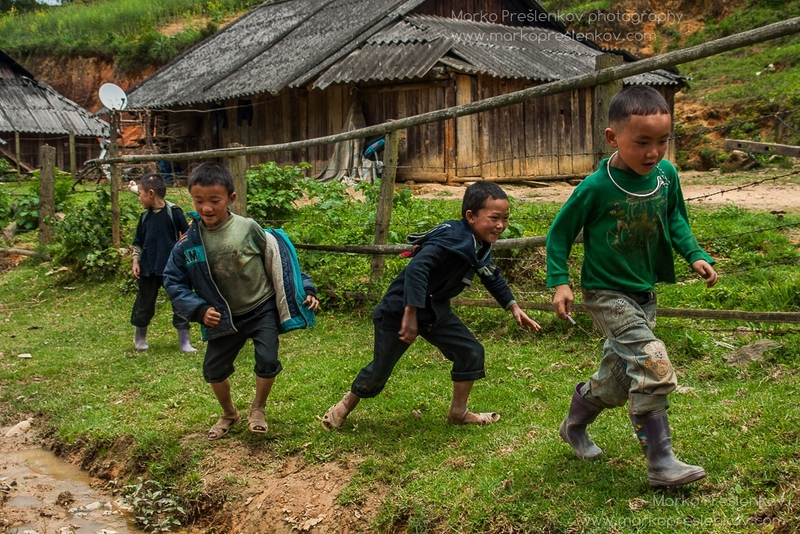 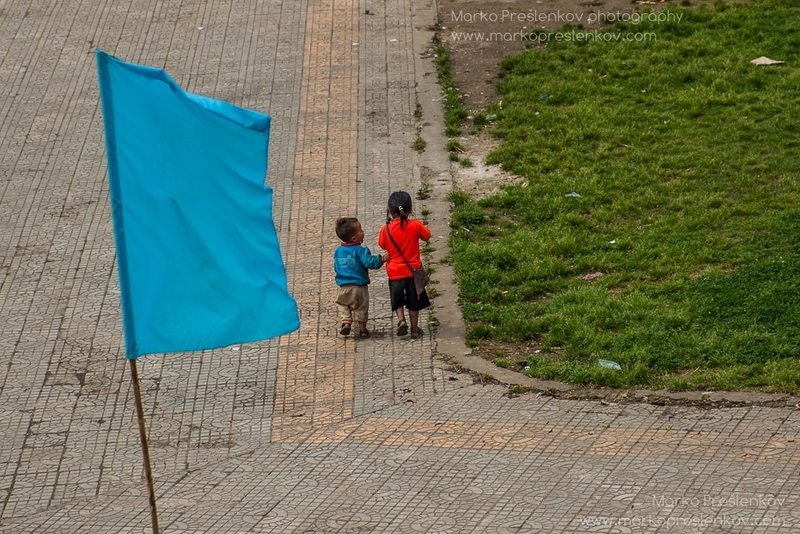 But you also get to experience meeting sweet funny and witty little minority kids that are as playful and resourceful at their games as the kids can be.